RETURN THE LOVE... SEND FLOWERS! 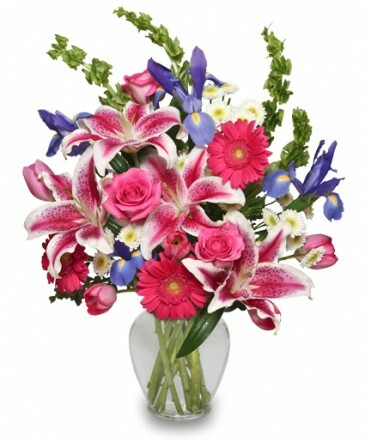 To Send a Mother's Day Arrangement in the Huntsville, AL area, Call GATEHOUSE FLOWERS Direct or Order Flowers Online 24/7.